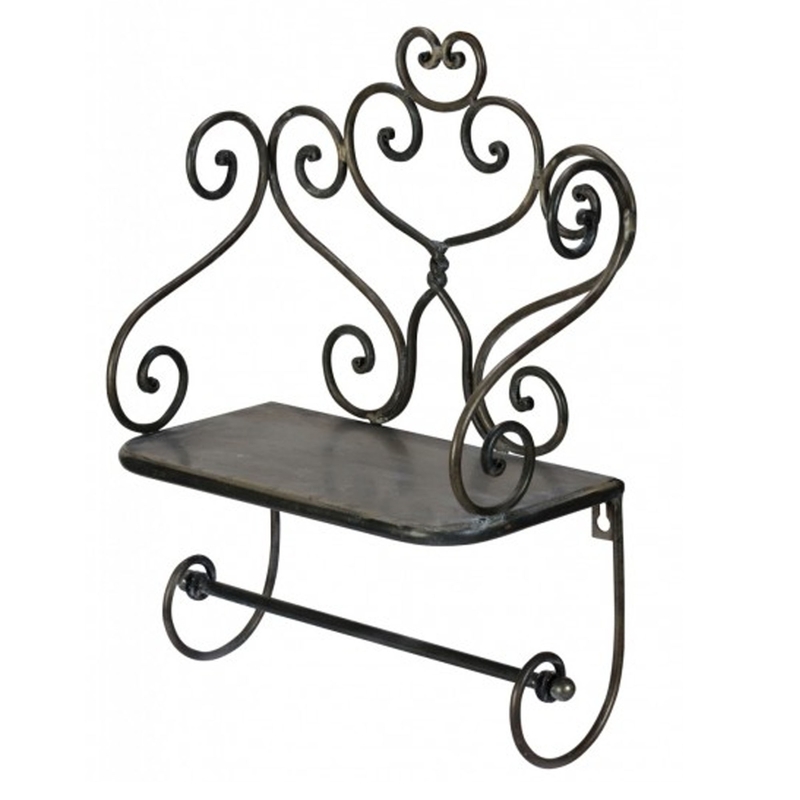 A gorgeous, antique French styled shelf which also includes a towel rack. This item is not only practical, but it looks beautiful in the process. This is sure to make your bathroom stand out and feel a lot more complete.